With the growing popularity of the Tikkas the options for aftermarket upgrades has definitely been increasing over the last few years. I have owned a number of Tikkas and they have all been shooters. The guns just shoot, out of the box. Arguably the most consistently “good” factory rifles. They have a great barrel (same as the more expensive Sakos) and a great trigger that can be set down to 2 lbs with no creep whatsoever and the proverbial “glass rod break”. The common complaint is the cheap feeling stocks, it’s hard to argue with the end results of course given how well they shoot and they do so at a very reasonable price point. But, once you have used a McMillan stock, it’s hard to accept anything else. What makes a McMillan worth the money? They cost about the same as the rifle of course. They just FEEL so “right”! They are extremely well made and very tough. 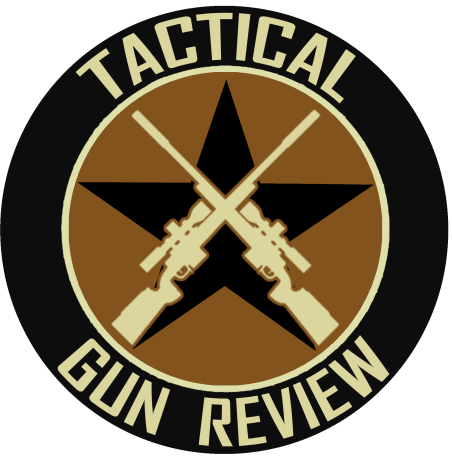 They have been a standard for military snipers and custom gun builders for a LONG time. Additionally, you can get one to fit YOU and how you like the stock to feel. 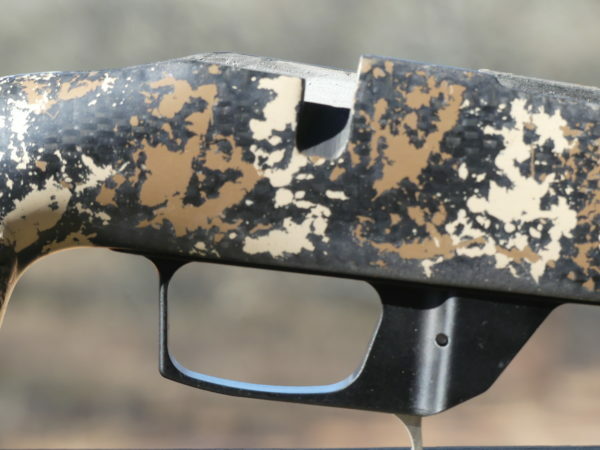 I have grown to greatly prefer more vertical grip stocks over the years on my bolt action rifles. No doubt, lots of AR shooting has pushed me in that direction but after running a McMillan A5A on my custom 6.5 Creedmoor I am converted. I had a Tikka T3x CTR that I decided to cut down to 16″ and have it threaded by Morgan with Class 3 Machining in Dallas. He does GREAT work. I contacted the Kelly McMillan about the project and was informed they have some new stocks coming out for the Tikkas. I ordered a Game Hunter which features a higher comb, perfect for 50mm objective scopes. I was planning on putting a Steiner T5 3-15×50 in Talley Tactical medium rings so that was perfect. This new stock was offered in carbon fiber and features the vertical grip an a streamlined for end. 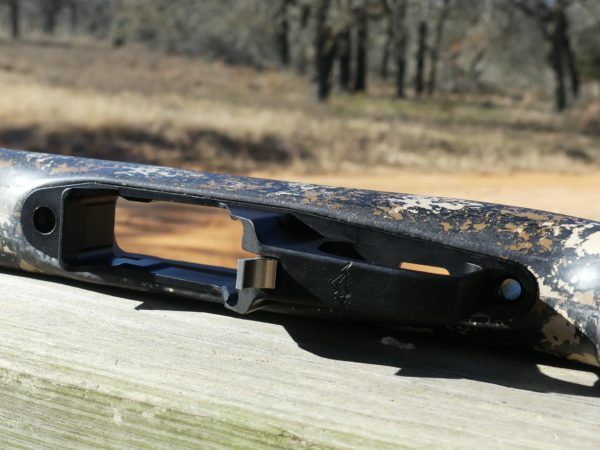 For the Tikka it comes with a prefit barrel lug and it is factory inletted for the CTR DMB and will allow you to simply drop in your barreled action. You have the option of skim bedding it but I opted to see how it shot first. Bedded aluminum pillars for the action screws are standard. 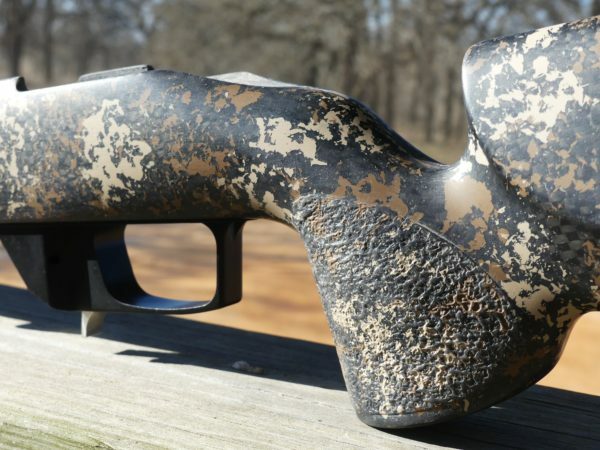 I opted for the molded in Desert Camo Ambush finish. It looks AWESOME. I also installed the Mountain Tactical DBM that will accept AI mags. The stock is VERY light eight and super comfortable. I line up perfectly with the stock. I am also happy to report that it shoots exceptionally well, basically one ragged hole groups with several different factory loads. No bedding needed! 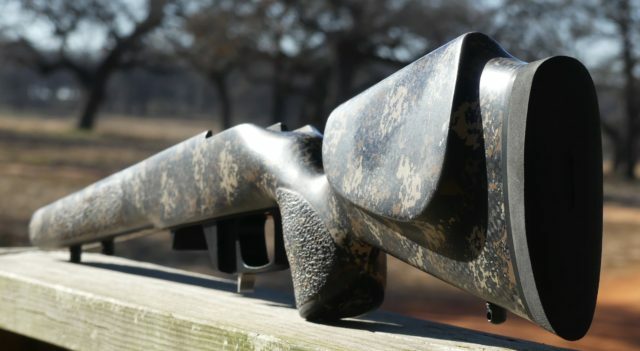 The McMillan Game hunter is an awesome stock for the Tikka and is available in other action types as well. What an awesome shorty !